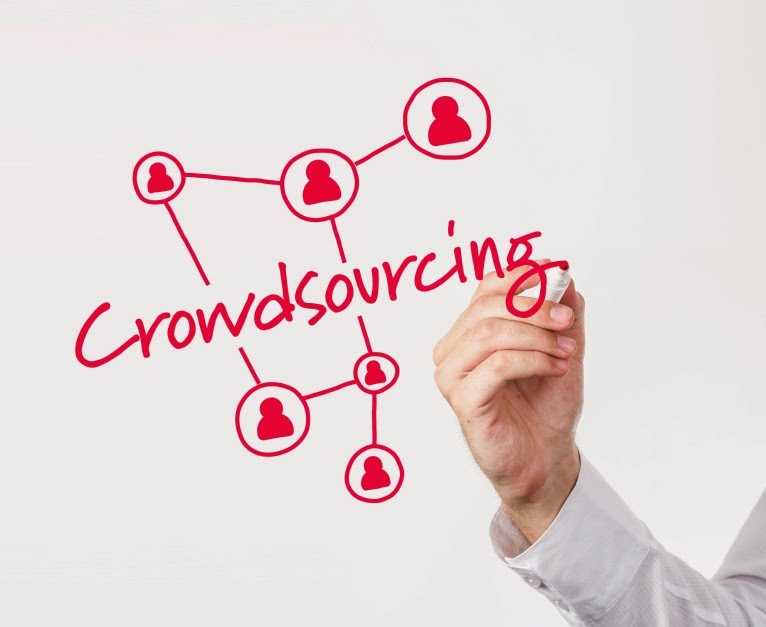 Crowdfunding continues to grow by leaps and bounds, both around the world and in the UK. So much so that in April the Financial Conduct Authority (FCA) found it necessary to issue new policies. While companies and investors have scrambled to capitalize on crowdfunding's exponential growth, governments have striven to ensure that financial regulations meet the challenges. Of particular concern is equity crowdfunding. In the US, where broad public solicitation for investment was basically illegal, the JOBS Act of 2012 eased the rules. In the UK, where conditions were more lenient, the FCA decided on new controls. Some commentators think these will spell doom for startup investment; others are more optimistic. Since we are clearly in a time of transition, this is a good time for an overview. The LA firm Massolution outlines crowdfunding's continuing impressive growth. From $1.5 Billion worldwide in 2011, investment grew to $5.1 Billion in 2013. Much has been said about crowdfunding's knack for making seemingly unattainable objectives realizable and placing power in the hands of the people. A recent article in Startups, "How Crowdfunding is Getting Women into Boardrooms", describes the influence of crowdfunding in shaking up Britain's gender disparities. Whereas women find it hard to win venture capital and only one in five directors of FTSE 100 companies are female, crowdfunding is helping to close the gap. Still, not everyone thinks that crowdfunding is fulfilling its true potential to bring change. In the future we may see more niche ideologically based crowdfunding platforms that address issues like gender disparity. One such initiative (in the US) is "Plum Alley". Due to crowdfunding's explosive growth, keeping up with available platforms and opportunities can be a challenge. Last year's news is already outdated. The UK charity "Nesta" carries comprehensive information, particularly on crowdfunding platforms for social ventures. In light of the new FCA regulations, 2014 is going to be a key year in the evolution of UK crowdfunding. Some crowdfunders are deeply pessimistic. See "Crowdfunding New Regulations Anger Start-Up Industry". Others think it will bring necessary checks and balances to the chaos. "This is Money" has a very informative guide to the new regulations.